One of the few news outlets who hasn’t lost half their staff to sexual harassment is now giving new information on the Michael Flynn case. General Michael Flynn was the White House National Security Adviser in the Trump administration before he resigned over allegations of lying to federal authorities about the role of the Russians in the Presidential Election of 2016 and things are now moving fast as he just this morning pleaded guilty to lying to the authorities, in relation to the same trouble that caused him to lose his new job with Trump. 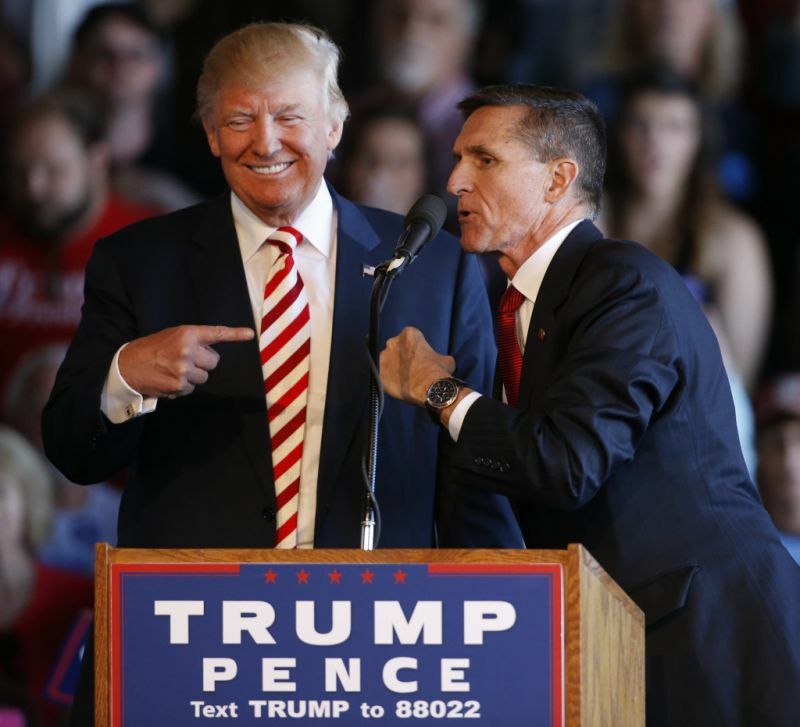 Previously, Flynn was an official in the Obama White House and was one of the first Trump hires to drop out after it was found that he had made allegations about conversations that never happened, concerning the previous Ambassador to the United States from Russia and Ivanka’s husband, Jared Kushner. Earlier today, we reported on the official response from Trump’s attorney Ty Cobb (no, not that Ty Cobb), who said that the guilty plea given by Flynn contains no information that concerns or would reflect badly on Trump. Further, Ross states that this will contradict everything that Trump “has said at this point” and that it seems to be the result of Flynn’s pile-up of legal bills.